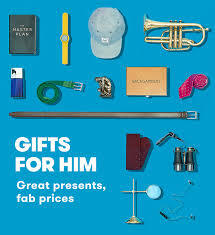 This year master that unbelievable Christmas gift for him with our help at Quayside . Layer up effortless transitional looks with the men’s knitwear in Next’s collections in store. In a variety of designs, style out this season’s trends for crews, textures and ribbed designs. Throw on with tees, hoodies and denims for a stylish look, or smarten up your casual attire with fine knits and knitted polos. Whether lounging or sleeping, NEXT’S super soft men’s pyjamas are as stylish as they are comfortable. Featuring check and stripe bottoms to fleece robes and joggers, their range of cosy loungewear in store is perfect to unwind and relax around the house, a lazy weekend or catching up on those zzzs over christmas holidays! From little bits like underwear and socks to bigger spends like watches and leather jackets and shoes deck him out from head to toe. 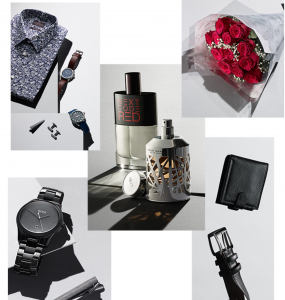 You won’t run out of gift ideas for men in River Island! 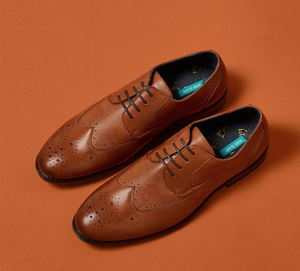 Put his best foot forward in our new season edit of men’s shoes and boots. 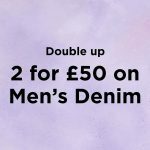 Whether you’re looking for hi tops and trainers for off duty days or meeting-ready brogues and Chelsea boots for work and special occasions, River Island have got you covered. There’s nothing he’ll be more grateful for when the temperature drops than cosy shearling, chunky knits and warm loungewear to layer up. 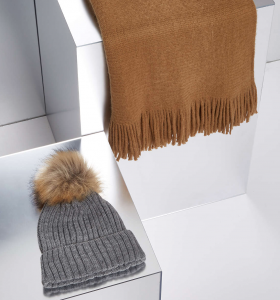 River Island have got all the winter wear a guy could need, complete with knitted beanies, winter boots and luxury leather accessories in store now at Quayside. Carphone Warehouse at Quayside have all the tech gadgets and gifts you need. If he is a music lover look at Headphones, Bluetooth speakers, they even have selfie microphones!! For the gamer Carphone warehouse have an array of VR goggles. Retro gaming consoles. Smartphone gaming bundles even fitness gadgets so he can game schedule his life in 2018! 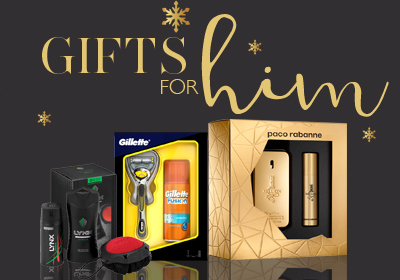 Gifts, glorious gifts for him. 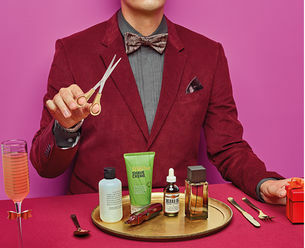 From smart tech to accessories, branded fashion, activewear, luxe leather goods and much more, you are guaranteed to win the best gift-giver prize in his eyes with gifts for less at TK MAXX at Quayside. 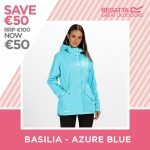 You will find something for every budget in store! 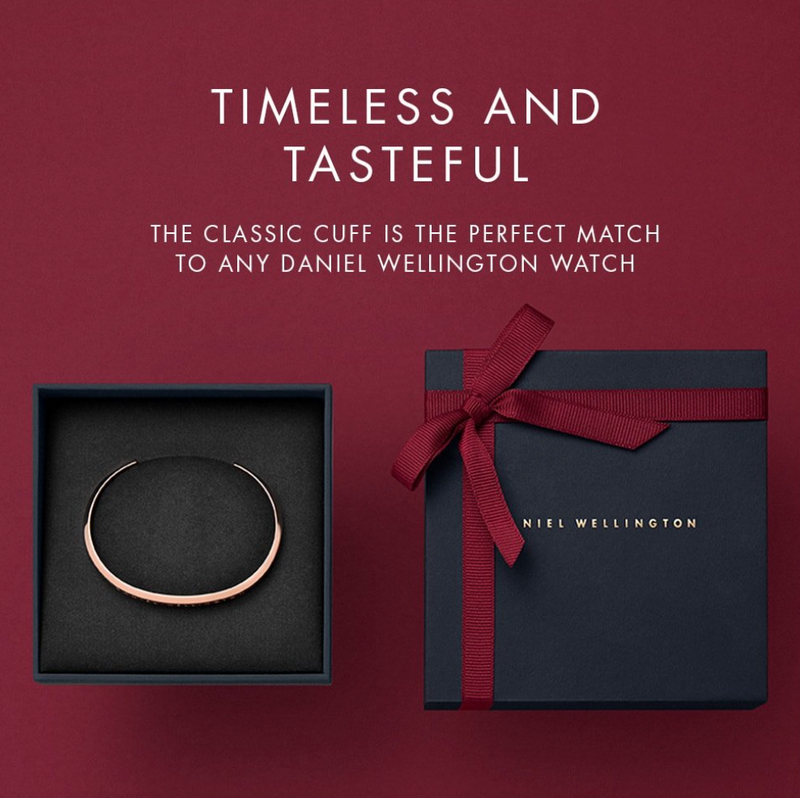 If the man in your life likes jewellery then Allure has the perfect gift for him.. A new stock of Daniel Wellington watches have arrived in store at Quayside. 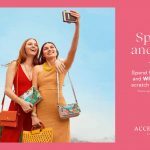 Choose from a range of beautiful watches and accessories in silver or rose gold. All of the watches have interchangeable straps, so he can change the look of his watch in no time. Fragrance sets, health and nutrition gifts are an option from Cara Pharmacy at Quayside . 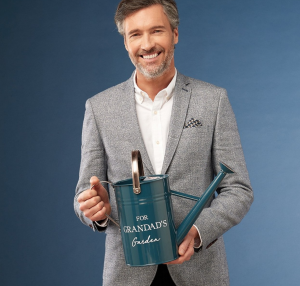 Shop Cara Pharmacy’s range of mens grooming sets, including personalised gifts or if you can’t decide a Cara Gift Card allows him to choose his own. Whether you are shopping for your Dad, your boyfriend, your brother or just a friend this Christmas, lifestyle sports have got the perfect gift for him from Nike, adidas and many more fitness brands in store now. We hope you find the perfect christmas gift at Quayside. We have late night shopping to 9pm until christmas eve . All of our top stores offer gift vouchers if you just can’t decide! Happy shopping and Happy Christmas from all of us!